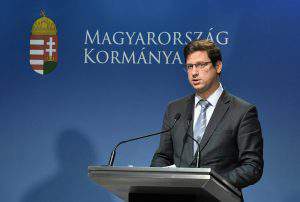 The border fence guarantees Hungary’s security and stands as a symbol of the fight against illegal migration, the parliamentary state secretary of the prime minister’s cabinet office said on Monday. 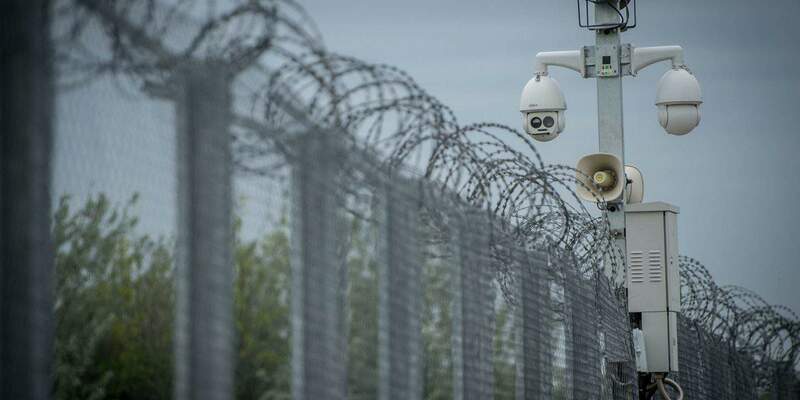 The fence also stands as a symbol showing that “it is possible to protect our communities and our culture”, Csaba Dömötör said at the border crossing of Tompa in southern Hungary. 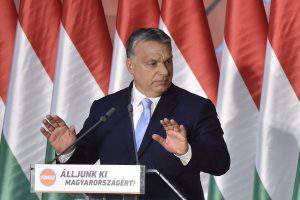 Without the border fence, Hungary would have remained on the main route of migration and hundreds of thousands of illegal migrants would be arriving even today, making the country vulnerable to the consequences of migration, he added. 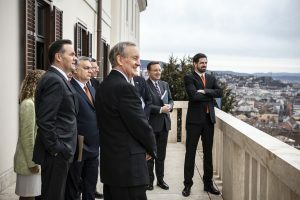 “We would like to make it clear that as long as this government is in office and the prime minister is called Viktor Orbán, the fence will stay in place“, he said. 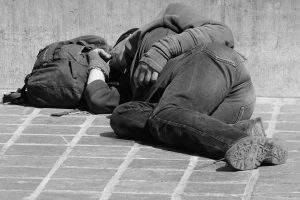 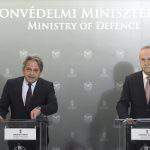 Asked why the number of asylum-seekers allowed to enter the transit zone from Serbia has been reduced from five to one per day, he said only the authorities could provide a detailed answer, but it is most likely connected to the efficient processing of asylum requests and security considerations. 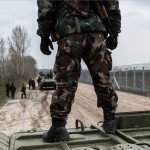 He argued that the fence, along the Hungary-Serbia border, "ensures a sense of security for many voters"
Hungarian troops would continue to take part in border defence next year.